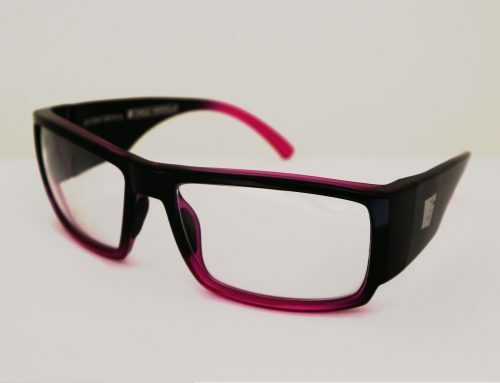 Eyres Optics is Australian owned and operated. Founded in 1989 by Managing Director Michel Audry. 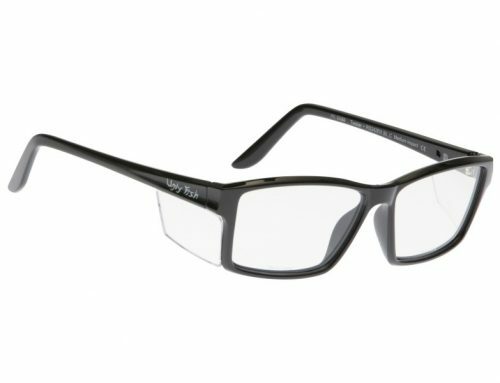 Eyres range includes frame and lens solutions designed specifically for occupational eye protection, intense physical activity and leisure situations. A large range proportion of the range offers versatility to be adapted to any situation. 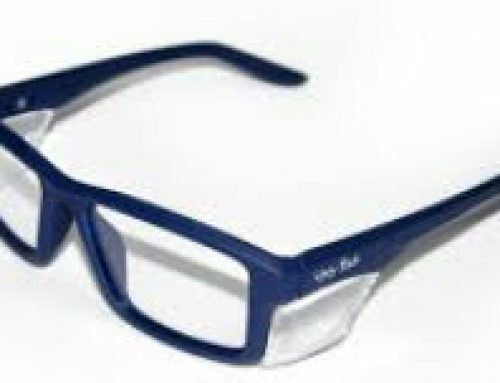 Eyres Optics believes that one’s eyes are arguably the most important sense of all and desrve the very best protection that can be afforded to them. 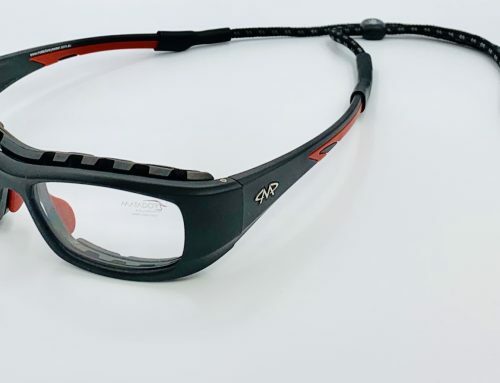 Eyres Optics provide certified specialised safety eyewear, with the latest designs and material delivering style and safety in the one pair of eye protectors for work and play. D’Arrasus QMS – Eyres optics offers a distinct Quality advantage to its customers in the form of the fully intergrated d’Arassus Quality Assurance System. Located in Perth Western Australia the laboratory addresses the lack of testing and quality assurance in the Australian Safety Sunglass market and provides Eyres Optics customers with the assurance that its products have undergone a stringent process of evaluation and validation that meet Australian Certification Standards. d’Arassus Quality Management System (QMS) is a unique software suite utility that assists Eyres in coordinating testing and eliminating human error from the necessary calculations and test result evaluations. The QMS is able to swiftly and accurately capture the optical, transmittance and impact velocity properties of tested eyewear utilising direct connection to a lensmeter, Spectrophotometer and high velocity testing equipment. QMS then determines a pass or fail automatically without the influence of the operator and submits the results in the form of controlled archived documents into a Document Management System. Eyres ethos is to not only meet the strigent standards set down by law, but to exceed them with our own set of standards. 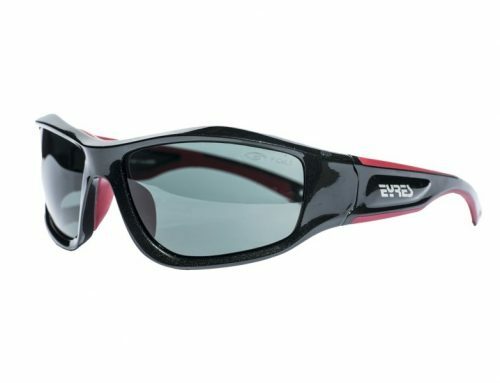 Compliant eye protectors are tested once to determine that they meet the requirements of a standard. There is no guarantee that future batches or products of the same type also comply with the standard. Certified products by contrast, undergo initial assessment to compliance, are registered with an independent certifying body (eh SAI global) and additional batch testing and assessment occurs to ensure the product continues to meet the standard.